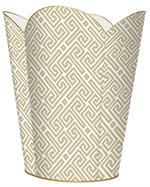 Refresh and brighten your room by simply adding an elegant wastepaper basket with a matching tissue box cover. 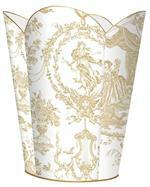 We can also create a unique design from your specifications or use your wallpaper for a perfect match. 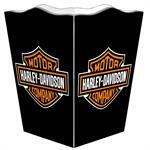 All designs are available in Boutique Tissue Box Covers and Wastepaper Baskets.